Offers reviewed within 24 Hours. 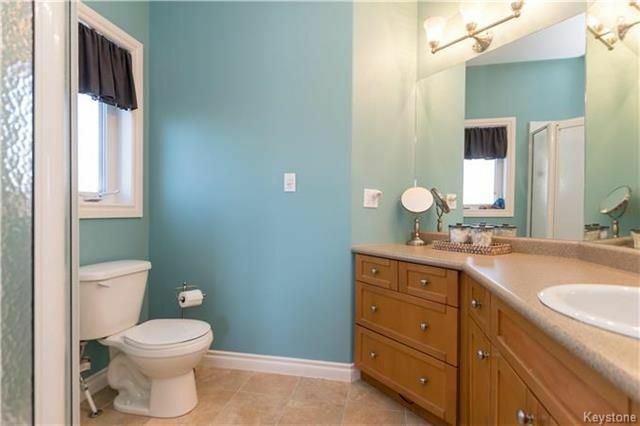 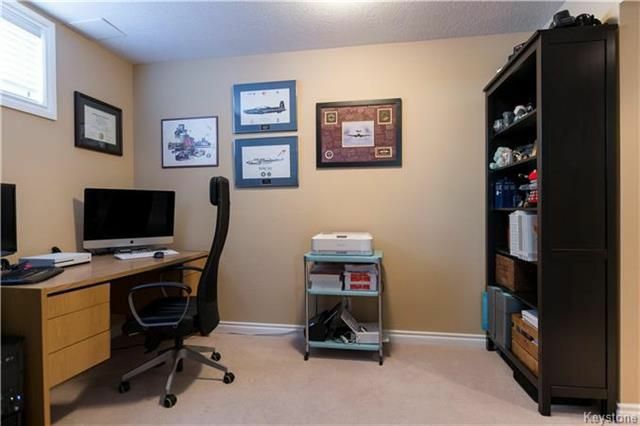 Outstanding Family Bungalow with a Double attached Garage, located in the heart of Headingley. 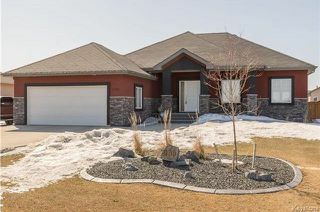 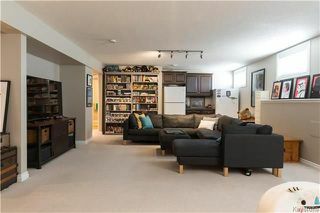 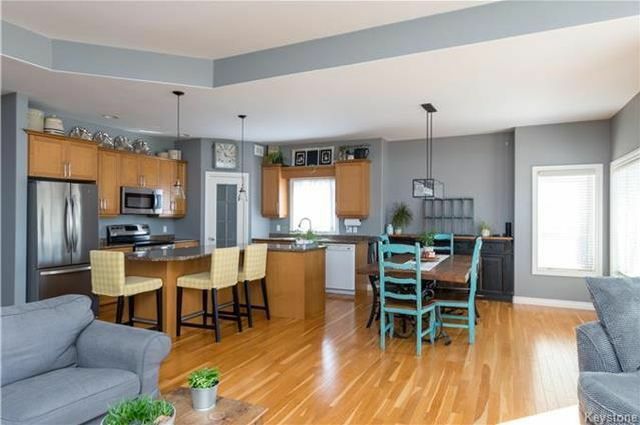 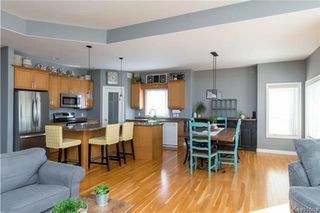 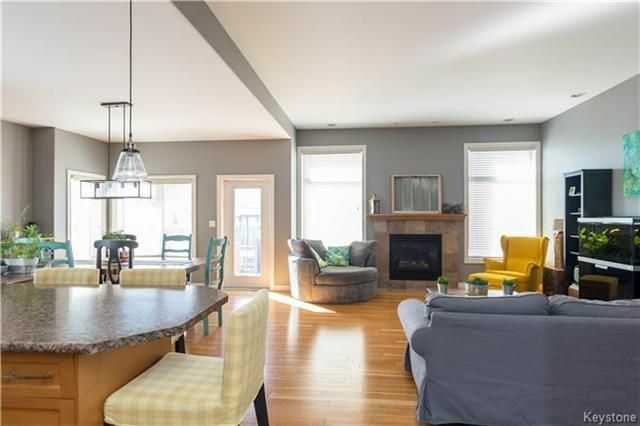 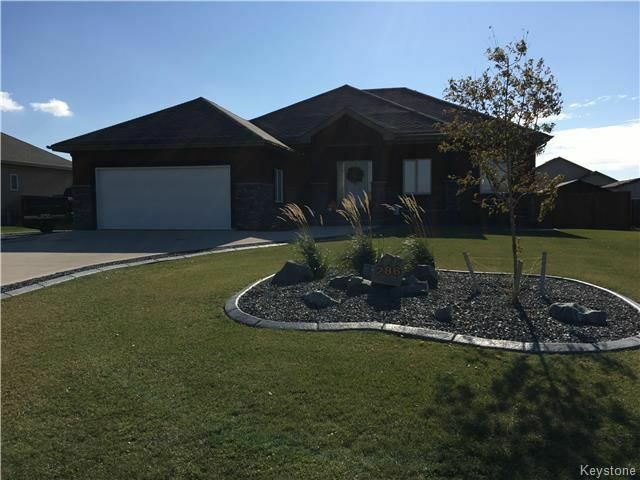 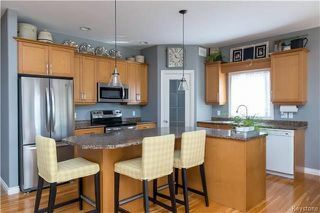 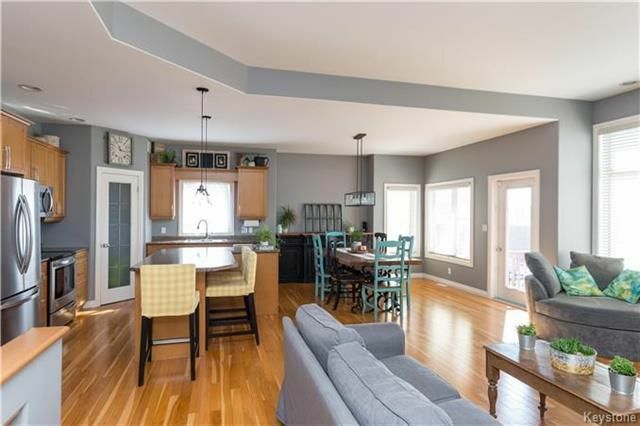 This magnificent Home features an open floor plan with Maple cabinets, a Large Island, HDWD Floors, Gas Fireplace 3- BDRMS, 2-Baths, main floor laundry,Huge South facing Back Yard complete with a lovely Deck, extra room beside garage to park an R.V/Boat. 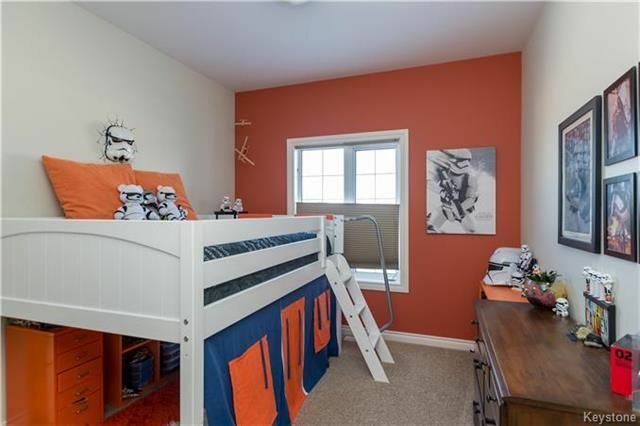 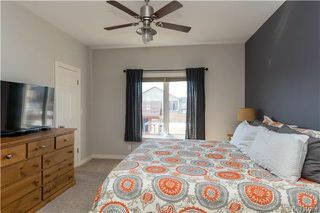 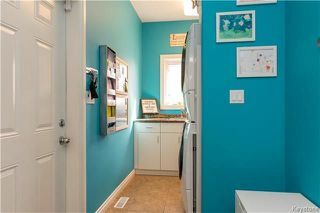 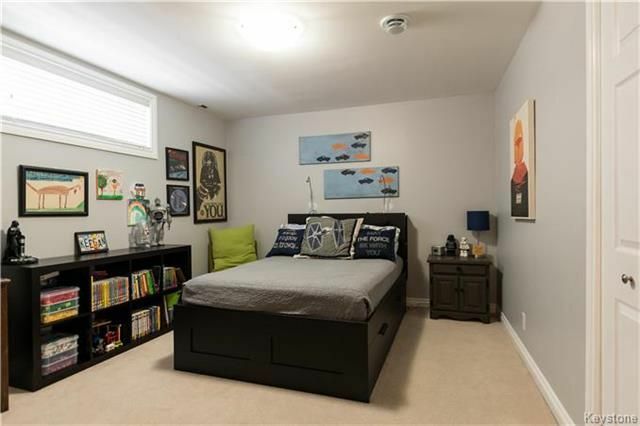 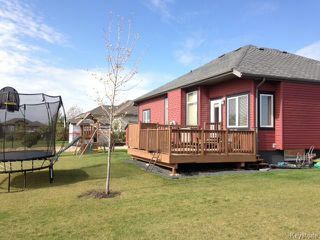 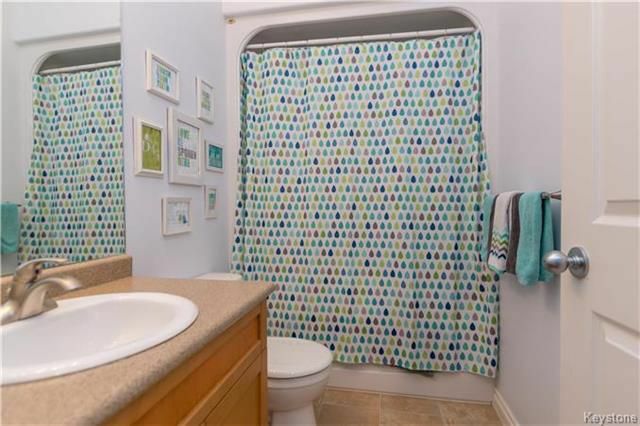 The lower level is fully finished and has two extra BDRMS, Full Bath, Rec Room / Games room and ample storage and most of the interior has been freshly painted. 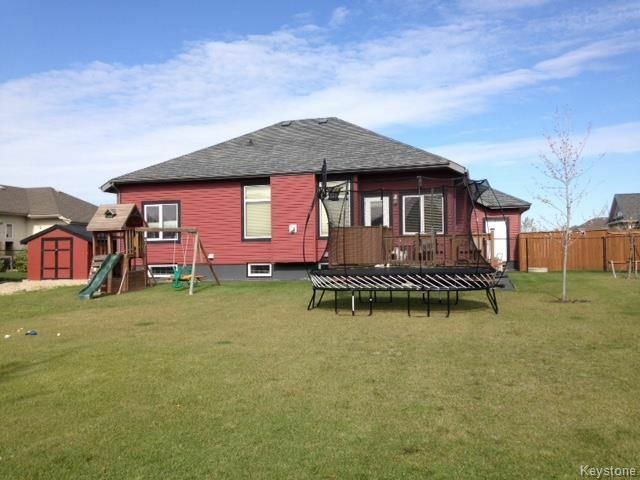 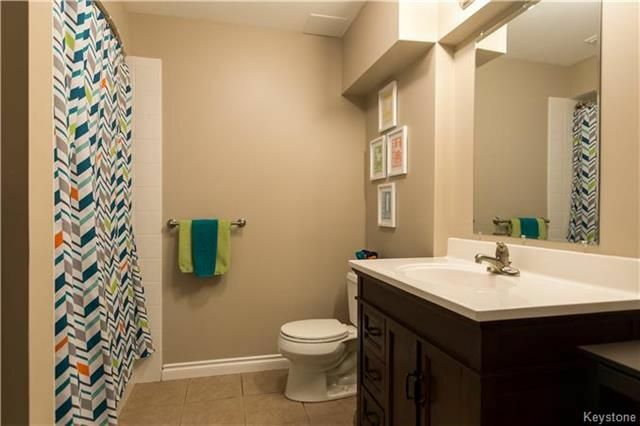 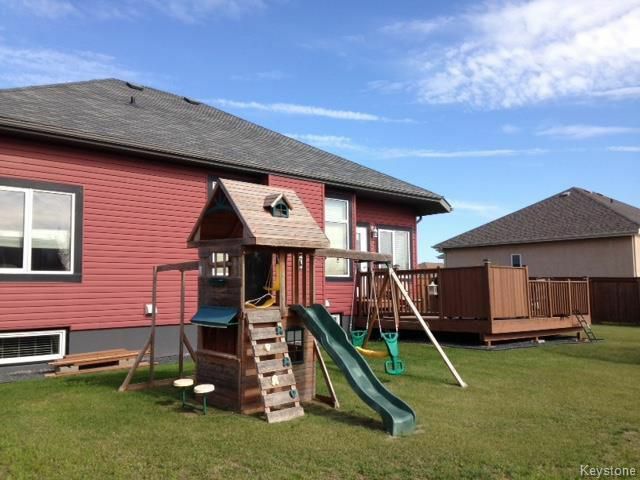 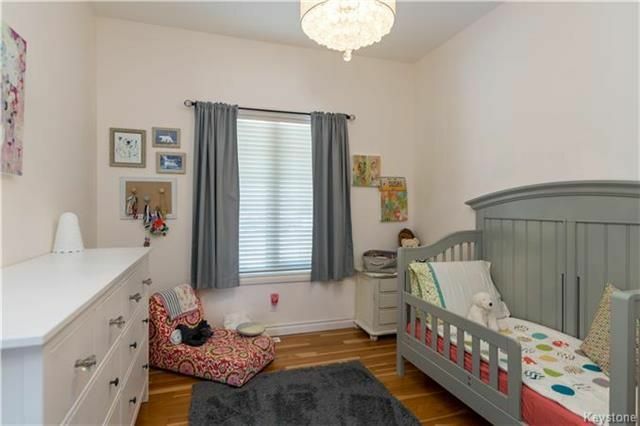 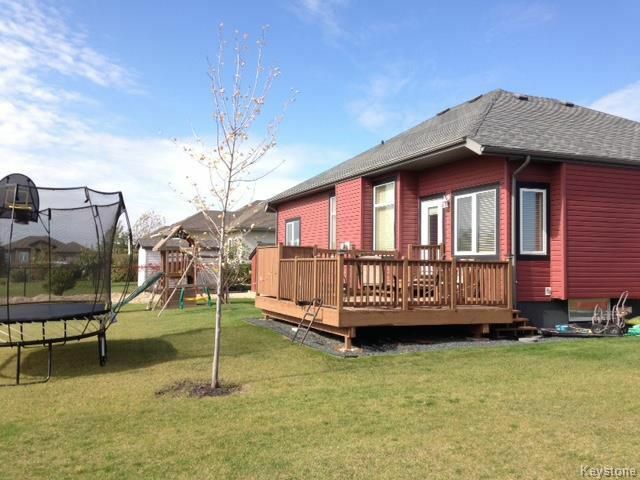 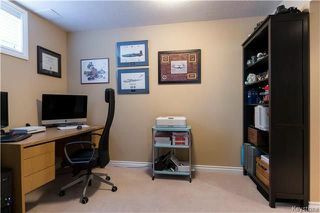 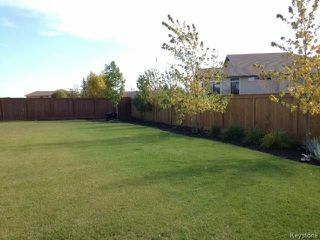 There is a provincial daycare center, playground , splash pool and rec center within approx .5 km. This marvellous Home shows AAA and is awaiting a new Family. Vendor requests closing via Western Protocol.